About Us | RedRock Financial & Insurance Services, Inc.
RedRock Financial & Insurance Services, Inc.
RedRock Financial is an independent, comprehensive financial services firm dedicated to helping our clients turn their success into significance. It is our theory that life should be lived by design, not by default. It is about having the time and energy to take care of yourself, your environment, your friends and family and having the financial well-being to do so. Our client based, life planning approach is based on the five pillars to a successful life: Mental, Physical, Spiritual, Social and Financial Health. Our passion is educating and empowering those around us to lead financially healthy lives and enrich them with the tools needed to be successful. Are my investments working hard enough? What’s a good approach for college savings? 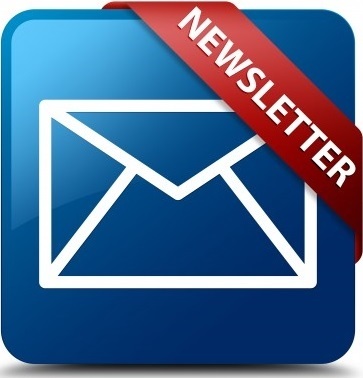 Each month, your RedRock Team publishes a timely, relevant newsletter highlighting current planning topics and how they can positively benefit you, your family and your business. 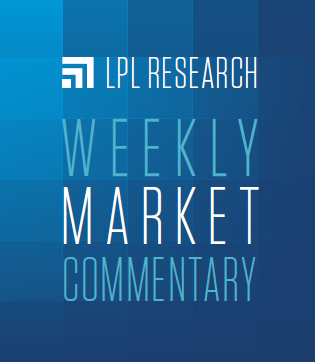 Each week the LPL Financial Research team assembles thoughtful insights on the market and economic news. We invite you to click on the icon below and check back each week to stay in the know. Investments products and services available only to residents of : Arizona (AZ), California (CA), Colorado (CO), Florida (FL), Hawaii (HI), Idaho (ID), Michigan (MI), Nevada (NV), Oklahoma (OK), Oregon (OR), South Dakota (SD), Texas (TX), Utah (UT), Virginia (VA), Washington (WA). We are licensed to sell insurance products in the following states of: California (CA).